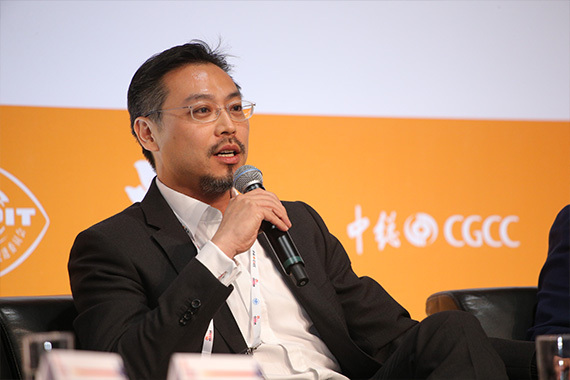 [Hong Kong] Jason Chiu, Founder & CEO of cherrypicks, invited to speak on the panel at Chinese General Chamber of Commerce’s (CGCC) Hong Kong Summit on 11 Jul. 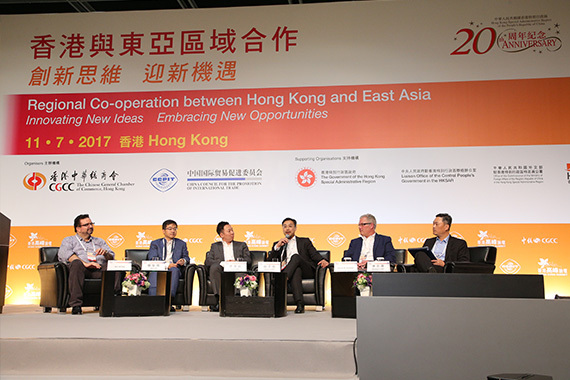 Joining Jason on the panel were David Adams, CEO of International Business Unit of SF Express Co. Ltd., Joe Cho, Co-Founder & Chairman of Marvelstone Group, Jim Lai, VP of Tencent, and Will Ross, CEO of Lazada Crossborder (Hong Kong). 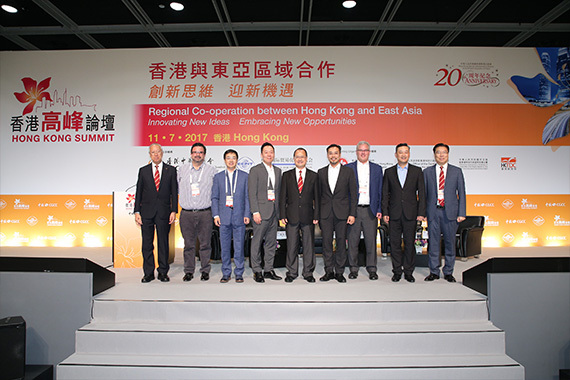 Moderating the panel on “Digital Economy: Exploring the new market in East Asia” was Herman Lam, CEO of Hong Kong Cyberport Management Co. Ltd. 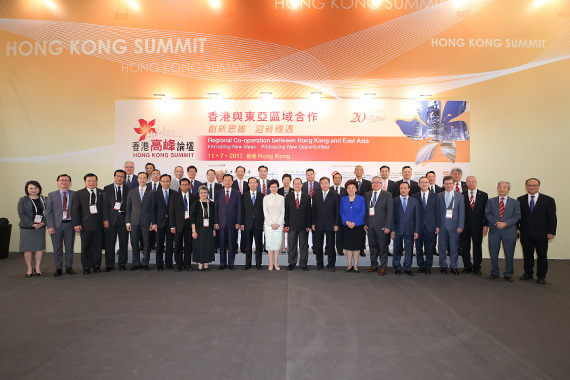 The panel shared their experiences and strategies, as digital economy leaders of Hong Kong, of working in East Asian countries. Jason shared his experience of exploring overseas market opportunities and found the best way was to work with passionate, knowledgeable and local trusted partners with a fast and lean startup mentality.